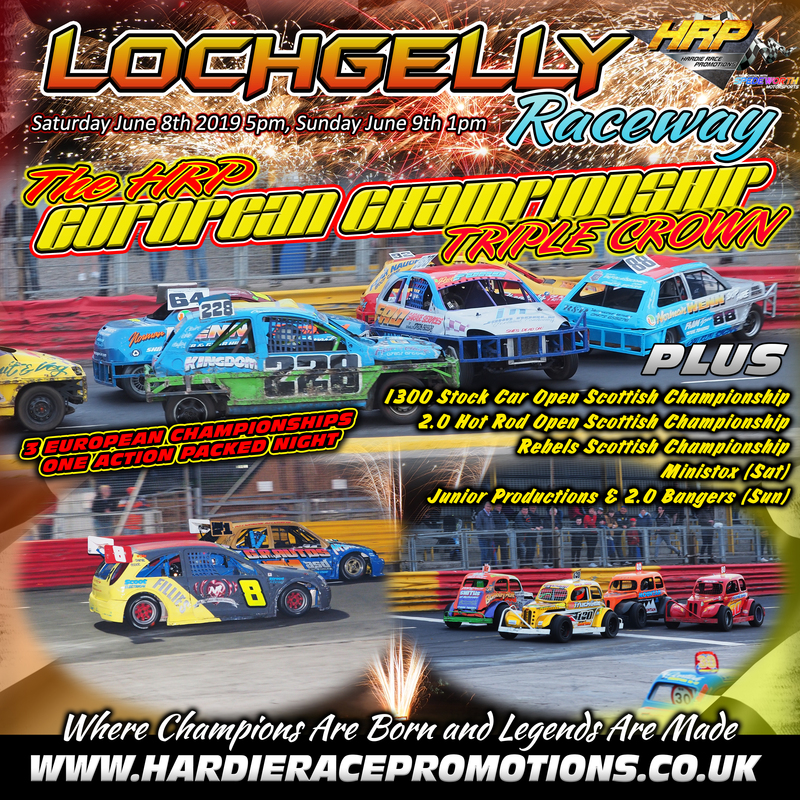 Mother Nature finally offered a reprieve as the poor weather relented at HRP Lochgelly Raceway this Saturday as drivers, teams and fans gathered in large numbers in the sunshine for the 2018 Dechmont Forklift Trucks National Hot Rod European Championship Weekend!!! 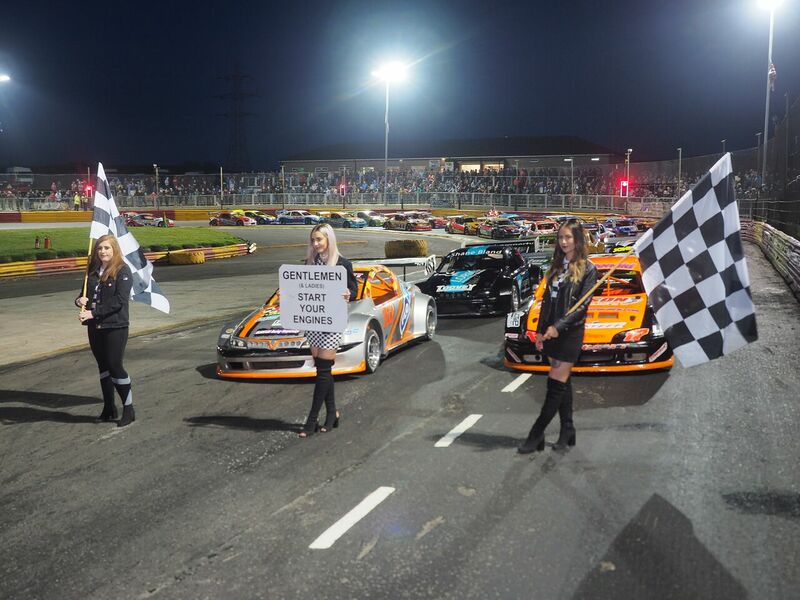 Thirty of the very best National Hot Rod drivers from all over Europe had descended on HRP Lochgelly Raceway for what is always one of the most eagerly anticipated events of the Scottish Short Oval Racing calendar. Defending Champion Carl Waller-Barrett was looking to make history as the first ever driver to win three titles back to back in the HRP era but would face stiff competition over the course of three arduous qualifying heats prior to the forty-lap feature final. The first heat was also the first race of the entire weekend and saw twenty cars take to the track in the two thirds format with former multi-champion and HRP Lochgelly Raceway specialist Adam Hylands on pole. Hylands was one of the favourites for the title after heading the Friday practice times and he went on to take the win ahead of Shane Bland and another former multi-champion in the form of Glenn Bell. While Hylands enjoyed a trouble-free run, most people's main memory of the race will be a huge crash involving Northern Irish duo Derek Martin and Shane Murray, Republic of Ireland pilot Brendan O'Connell and Scotland's Billy Bonnar with Murray and Bonnar coming off worst of all, indeed, the accident put an end to Murray's entire weekend! Heat Two saw two of England's finest line up on row one as multiple time European Championship podium finisher Jason Kew and English Points Champion Kym Weaver headed the field. Kew went on to take the win ahead of defending champion Waller-Barrett and Weaver with Waller-Barrett having performed well in both heats to give himself a decent starting position for the feature race. However, for others, there was the small matter of heat three to negotiate! Hopes were high for the first home win with Steven Armit on pole and fellow Scots Robert McDonald and Billy Bonnar on row three and the fans were not to be disappointed as McDonald stormed through to take the win from Chris Crane and Bonnar - huge credit must go to the 844 Team Bonnar for even getting the car back on track after that big smash in heat one never mind posting such a fine finish. 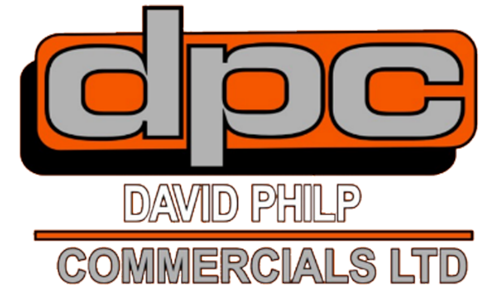 So; the heats were completed, the points were calculated, and the grid was formed under the HRP floodlights as dusk set in at HRP Lochgelly Raceway - it was time for the 2018 Dechmont Forklift Trucks National Hot Rod European Championship! Defending champion Carl Waller-Barrett had done all he could in his pursuit of the "three-peat" as he put his car on pole for the big race with Scotland's Robert McDonald on his outside and England's Shane Bland on the inside of row two. After the rolling laps, the green flag dropped, and the race begun with McDonald immediately looking to get back on the inside line. Waller-Barrett's challenge came to an early end as brake issues derailed his hopes which left Shane Bland in the lead while the likes of McDonald, British Champion John Christie, Derek Martin and Glenn Bell battled it out over the podium places. This battle slowed the rest of the field down as Bland extended his lead to almost the length of the straight while Adam Hylands had made great progress to join in the battle for the top places. Christie looked fairly comfortable in a distant second but Hylands managed to catch and pass McDonald in the latter stages for third before McDonald reclaimed his place with a great move in the closing portion of the race as Bland crossed the line to take the chequered flag and the 2018 Dechmont Forklift Trucks European Championship with Christie in second and McDonald third after an excellent battle! The Ninja Karts were also on championship duty as they contested their LJN DeSIGNS British Championship for the first time on Scottish soil with Scotland's own Robbie Armit defending the title he won at Aldershot in 2017. The top twenty karts had pre-qualified for entry into the big race so, it was a matter of finding out their starting positions by way of two reverse grid heats. Heat One was as frenetic as expected with World Cup Champion Charlie Hardie coming out on top ahead of Anthony Weaver and Toby Partridge. Heat Two saw the drivers start in the reverse of heat one meaning that those at the front now faced the challenge of racing through from the rear of the grid and it was another Scot in the shape of Bailey Millar who took the win with Kasey Jones in second and Hardie third. The LJN DeSIGNS British Championship grid saw Hardie on pole alongside Jones with Millar and Partridge forming row two and Weaver and defending champion Armit on row three - it looked like a straight shootout between these six fantastic young drivers. As the green flag fell, Jones got the jump on Hardie and surged into an early lead while Armit shot into third as Millar spun out and saw his hopes all but disappear. Around halfway through the race, Armit hit the front as Jones lost momentum and it was a lead he was to hold on to all the way until the end to successfully defend his title to a rapturous reception from those on the terraces. Hardie came home in a respectable second spot with Jones third while Bailey Millar drove a storming race after being last in the line to eventually finish fourth. 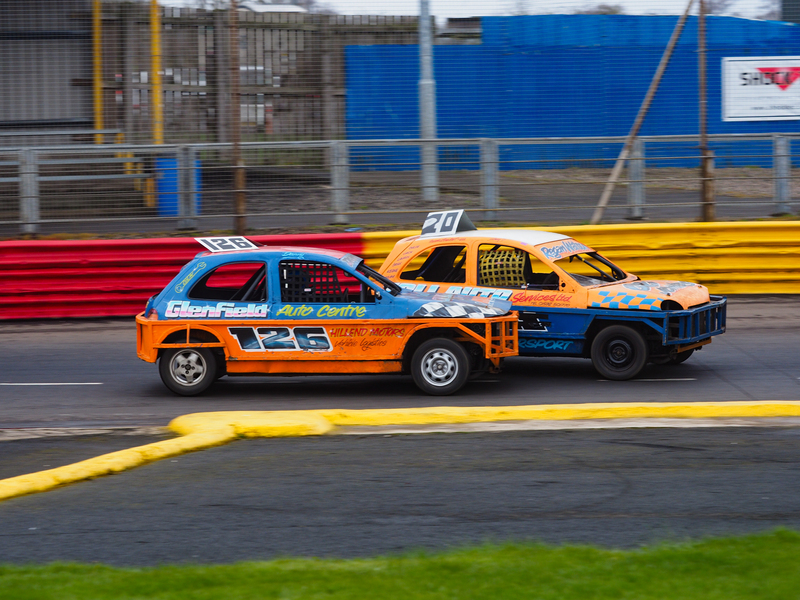 The Classic Hot Rods were back at HRP Lochgelly Raceway and almost twenty cars arrived for their Scottish open Championship - their biggest event in Scotland. Drivers from all over the UK and Ireland had arrived in the pits but; defending champion Thomas Dilly would not be racing having sold his car earlier in the week, so a new champion was guaranteed! Heat One started spectacularly with Kenny Purdie driving on the ragged edge and it looked like he would roll over at one point as he squeezed against the outside fence while attempting to overtake those in front. This did not deter Classic Hot Rod megastar Andy Steward though as he strolled to an easy win ahead of Scotland's Brett Sneddon and fellow Englishman Hughie Weaver. Heat Two saw a somewhat depleted field as mechanical issues blighted some of the teams; but Lee Wood wasn't complaining as he took a win on his HRP debut in his unique Vauxhall Viva ahead of English Points Champion Gary Goodswen and Weaver. 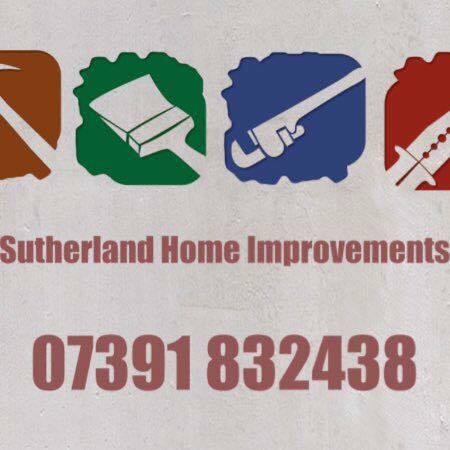 Steward looked a class apart from the rest at times and he underlined that with a relatively simple win in the Scottish Open Championship ahead of Goodswen and Sneddon. The Superstox were also racing on Saturday at HRP Lochgelly Raceway and the heats went to Chris Hay and Zak Gilmour before Kenny McKenzie took an excellent win in the feature final ahead of David Frame and Aaron Riddell with the Superstox putting on some awesome open-wheel racing action throughout the evening. Sunday dawned dry, but rain did come in during part of the second day of the weekend which saw the National Hot Rods and Ninja Karts all in Scottish Open Championship action. Heat wins in the Nationals went to Aaron Dew in his stunning Ginettta and Gavin Murray before Jason Kew outwitted Robert McDonald on the opening lap of the Dechmont Forklift Trucks Scottish Open to sneak down the inside to take the win ahead of Glenn Bell and Derek Martin in a race that also acted as the Malcolm Chesher Memorial Trophy and the Scottish Round of the CELE Services Internations Cup. The Classic Hot Rods were, once again, all about one man as Andy Steward took a faultless hat-trick to add the Fife Championship to his stellar racing CV while Bailey Millar got some compensation for his early spin in the previous evening's British Championship as he took the Ninja Karts Open Scottish title. The Superstox were also racing once more and, after heat wins for Kenny McKenzie and Chris Hay, David Frame came through to win the last race of the entire weekend which was explosive to say the least with umpteen leader changes and a huge rollover for Chris Miller. Frame came through the chaos to take the win with World Champion Barry Stephen and Scottish Champion Bryan Forrest completing the podium. An incredible weekend of action and huge credit must go to the HRP Track Staff who worked tirelessly to ensure the show continued plus all the drivers and teams for putting on an awesome display of short oval action. This Saturday April 28th at HRP Lochgelly Raceway sees the first of two RAMP ROLLOVER contests in 2018 plus Rookie Bangers, 1300 Stock Cars, Stock Rods, 2.0 Hot Rods and Ministox will also all be in action in a packed programme of events from 5:30pm at Scotland's premier short oval motorsports facility - HRP Lochgelly Raceway (KY5 9HG).